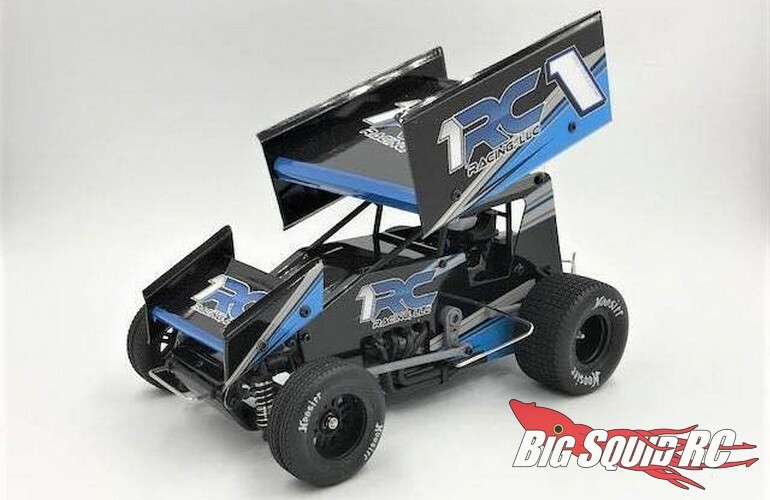 1 RC Racing 1/18 RTR Sprint Car « Big Squid RC – RC Car and Truck News, Reviews, Videos, and More! 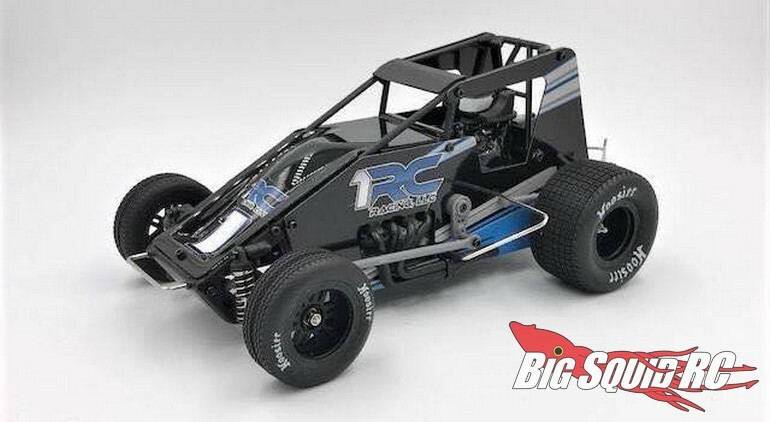 The black version of the 1 RC Racing Sprint Car is street priced at $199 with a part number of #1RC1011. 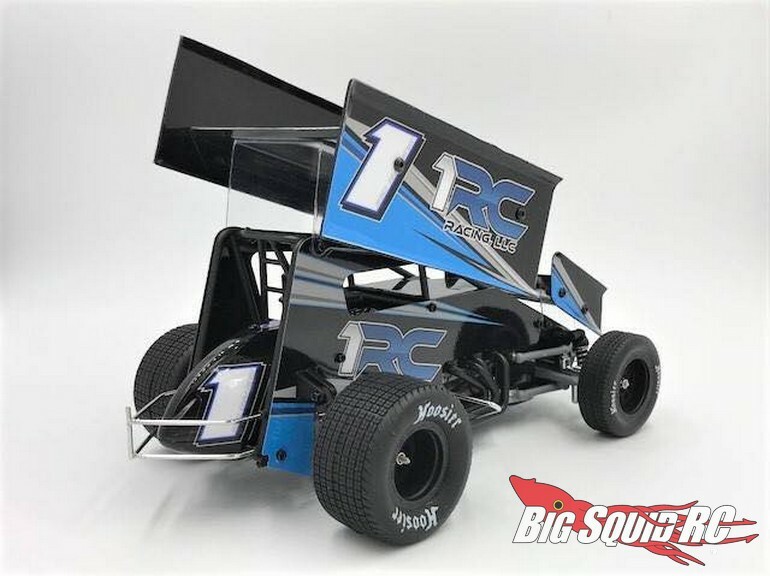 Click This Link to read more sprint car news on BigSquidRC.